Creating value in auto finance is now at the forefront of innovation. 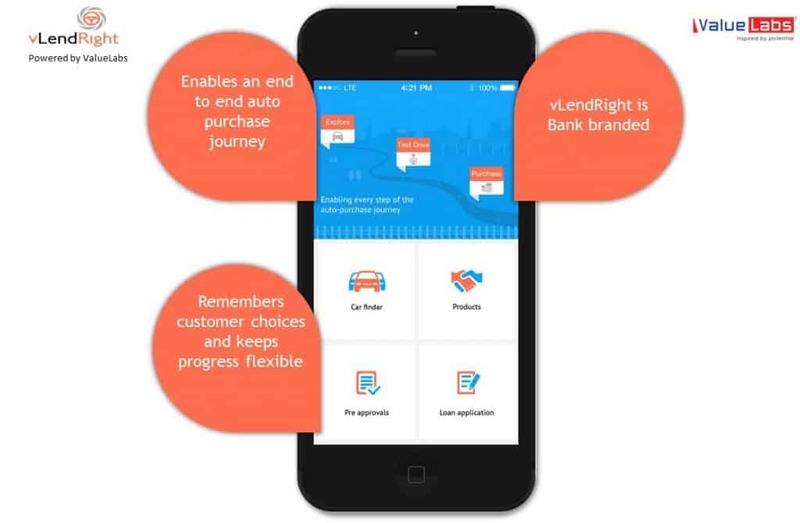 vLendRight is partnering up with banks to streamline the customer journey and help financial institutions gain market share in auto finance. vLendRight, a start-up incubated and powered by ValueLabs recently won the 3rd prize at the ENBD FinTech Challenge which had 230 applicants from 89 cities. The ENBD FinTech Challenge is a global competition for financial technology start-ups launched by the Emirates NBD Group and the Open Bank Project. vLendRight offers personalized financial guidance by meshing individual’s affordability across all key aspects of the purchase journey and importantly while structuring the loan/ lease repayment deals. The platform goes beyond the concept of a loan calculator and enables customers to leverage vPrudence score by comparing repayment deals on their alignment with their financial attitudes/ goals as ascertained by their journey on the platform.